Jimmy Mullis (#40) celebrates his first career victory. 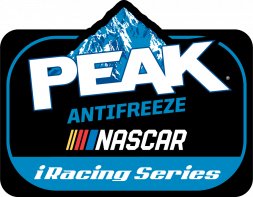 Jimmy Mullis survived a chaotic final stint of the NASCAR Peak Antifreeze iRacing Series from the New Hampshire Motor Speedway to claim his first win in the series. 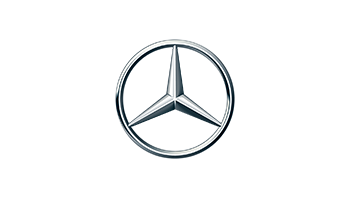 Mullis made his final pit stop of the race on lap 103 under green flag conditions and a few laps later a caution came out, just after Mullis un-lapped himself to get back on the lead lap. 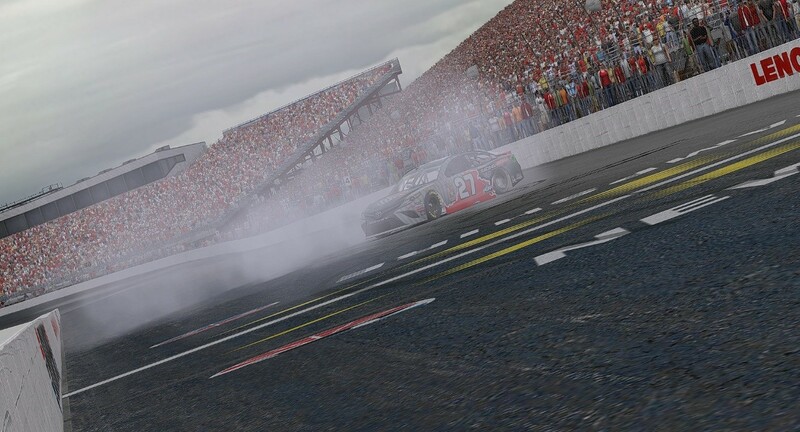 Mullis would stay out and take the lead under this caution and never look back after surviving multiple late restarts to claim his first victory in the series. Zak Novak, (Chicagoland winner from two weeks ago), was able to finish in the runner-up position after coming from 17th on the grid. Ray Alfalla finished third, Corey Vincent fourth, and Taylor Hurst rounded out the top five. 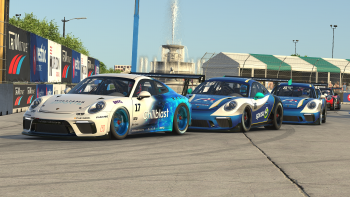 With Novak and Hurst finishing in the top five, that placed three cars from LockDown Racing in the top five in the championship standings. 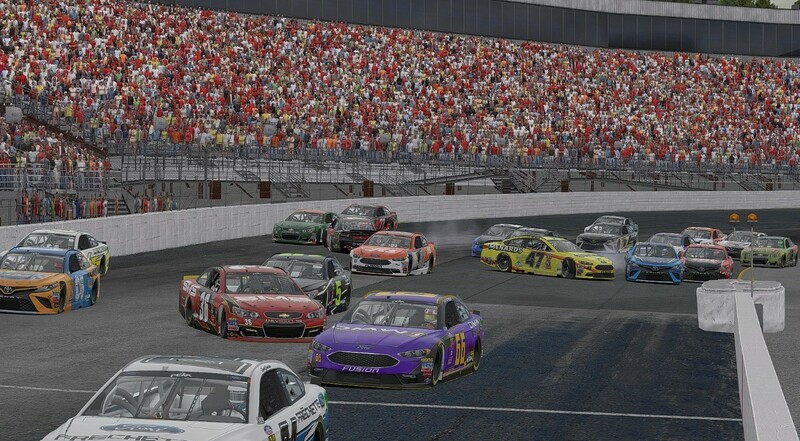 Before Mullis took the lead with 42 laps to go, the first half of the race was dominated by the #5 of Michael Conti who led 72 laps. Conti had a difficult pit stop under green flag conditions and lost all of his track position – he was able to rebound and finish ninth however. Michael Conti (#5), battles Ryan Luza (#6) for the lead early in the race. Unfortunately, it wasn’t a sign of things to come for either driver. Before green flag pit stops began around lap 100, Bussa would pass Conti and lead 18 laps on the evening. The #34 machine was poised to make a charge at his first career win. Unfortunately those hopes would be diminished when he was a victim in one of several late-race incidents. The cautions came fast and fierce in the end of the race. 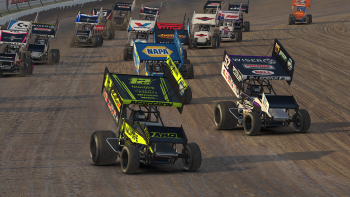 It all began when the #3 of Jarl Teien had some issues on lap 109 and from there the race turned into everyone frantically racing to the next caution. 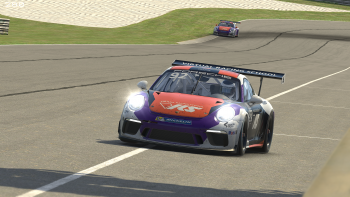 Those that had made their green flag pit stops early and had un-lapped themselves reaped the benefits of being ahead of most of the incidents. Matt Bussa (#34), showed signs of being able to compete for his first career win tonight. He was destroyed in one of six late race incidents on the evening. 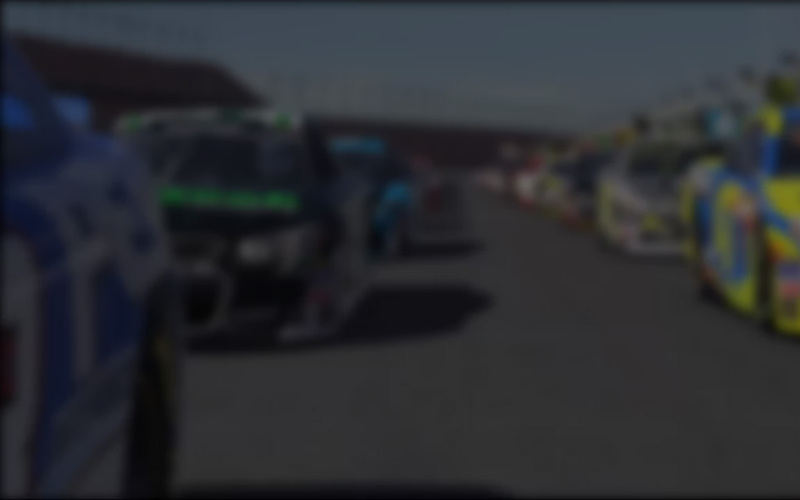 With race eleven now in the books, there are now only two races until the playoffs begin. Ray Alfalla leads teammate Bobby Zalenski (who finished twelfth), by five points in the regular season standings. The race for the eighth and final spot in the playoffs currently belongs to Nick Ottinger who leads Logan Clampitt by only six points. Christian Challiner and Zack Novak are right on the heels of Ottinger sitting only 15 and 19 points behind. Tonight’s winner Jimmy Mullis is thirteenth in points, 36 points behind the cutoff. 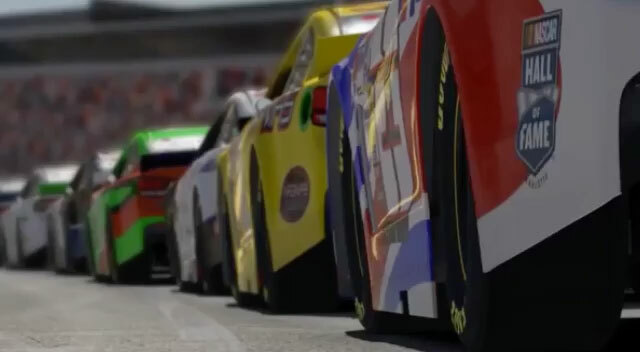 The series heads to the Pocono Raceway in two weeks. This track has had plenty of late-race yellows turning the races completely upside down, as we have seen many times this season.  With exciting restarts and pit strategy, it will have those battling for the final spot in the playoffs nervous throughout the entire race. 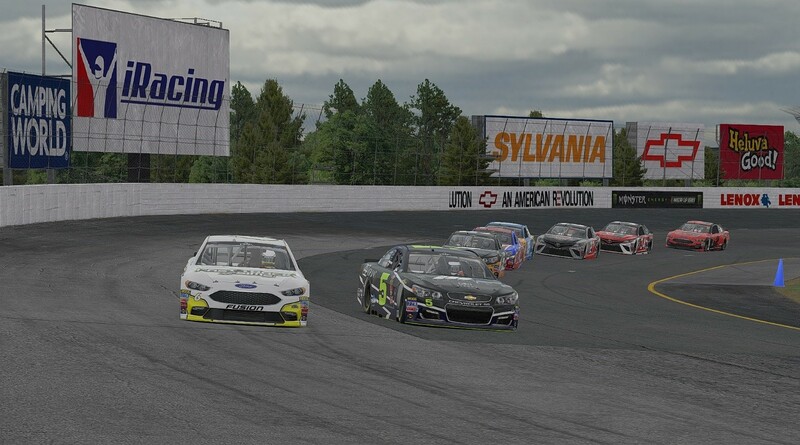 Nick Ottinger historically runs very well at Pocono and will be looking to maximize his distance on the drivers directly behind him for the playoffs in two weeks’ time!